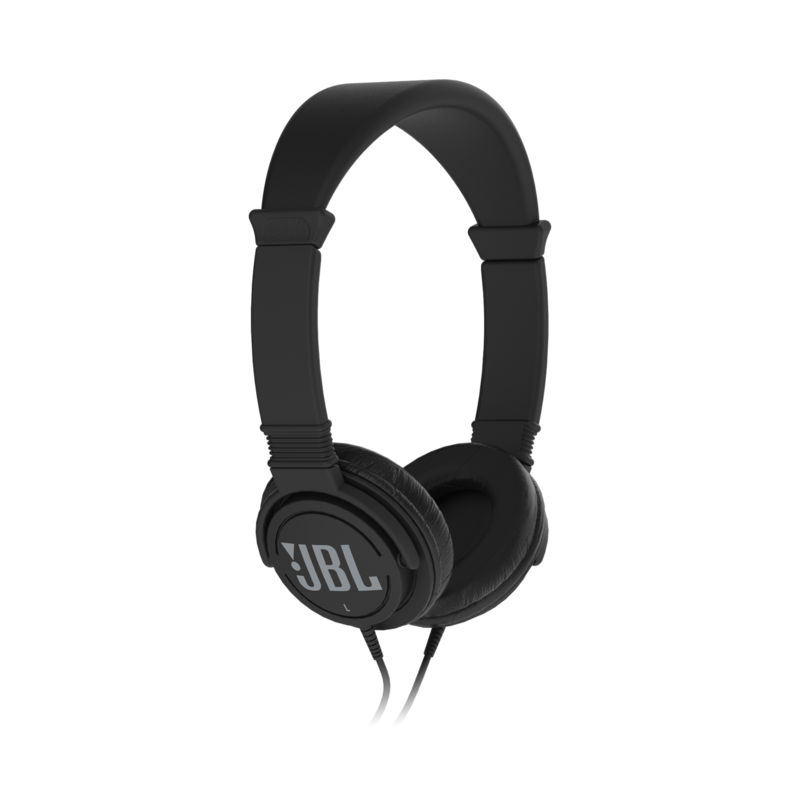 Print The new JBL C300SI is a powerful, dynamic lightweight headphone delivering legendary JBL sound. Ultra-light self-adjusting earcups for all-day comfort. 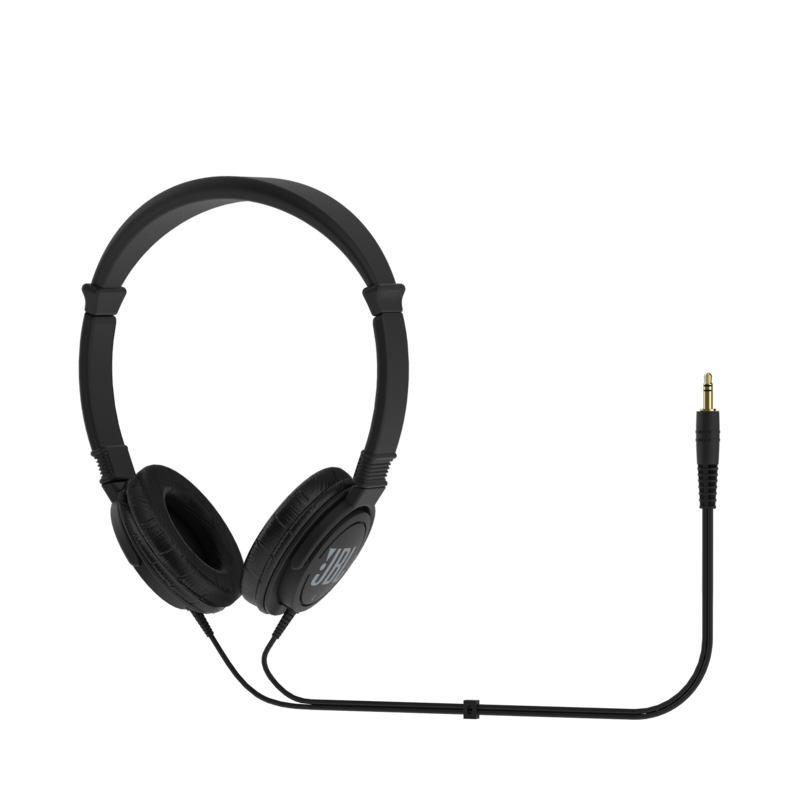 Print The new JBL C300SI is a powerful, dynamic ultra-lightweight on-ear headphone. 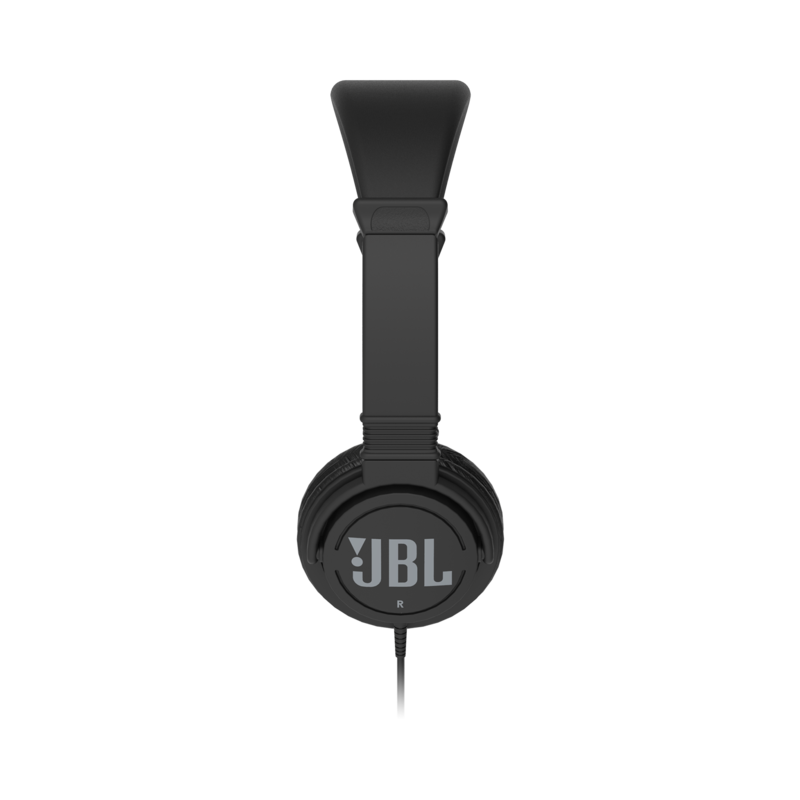 Its powerful drivers deliver the feel-it-in-your-bones bass response and legendary sound quality you expect from JBL. The ultra-light self-adjusting earcups offer a perfect fit for all-day comfort. Create superior JBL sound, with bass you can feel.